Markus Mehr’s debut, Lava, holds true to its title – it is a dense, steaming surge of glue-thick sound. But, after any destructive force there is new growth. Green shoots of melody arc out of the surface and populate the terrain as new possibilities emerge. His follow-up triptych of works (In, On and Off) brought another level of conceptual and sonic experimentation to the table, advancing his stature in the field of contemporary experimental music. Over the course of more than two years, Mehr recorded the sound of rivers, lakes and oceans, then set about transforming these sonic source materials in the digital domain using spectral analysis and time manipulation software. The result is some of Mehr’s most mesmerising compositions to date, teasing out harmonic patterns and microscopic textures that are beautiful as they are mystifying. Dyschronia is a complex, musically exhilarating exploration of our modern perception of time. As our temporal relationships have become unmoored from natural rhythms, we experience profound disconnection and distortion, leaving us disoriented and disturbed. Mehr crafted the seven pieces over the course of more than five years, resulting in a dizzying collage of sound that both conveys and charts a path through digital consciousness. Dyschronia simultaneously employs and dissolves electronic markers, creating a heady and at times groundless ride. As with all Mehr’s work, the album is challenging yet incredibly satisfying, shot through with moments of quite staggering beauty, such as the haunting acoustic guitar melody in ‘Dyschronia 4’. At the album’s conclusion, the sample “Why didn’t you destroy the tapes?” speaks to our inability to escape surveillance, our very lives enmeshed in the technology we have created in our attempts at liberation. Re-Directed is a confrontational soundwork of digital surrealism, underpinned by a potent and timely theme: our dependence upon digital technology and communication, and how this dependence renders us vulnerable to exploitation. 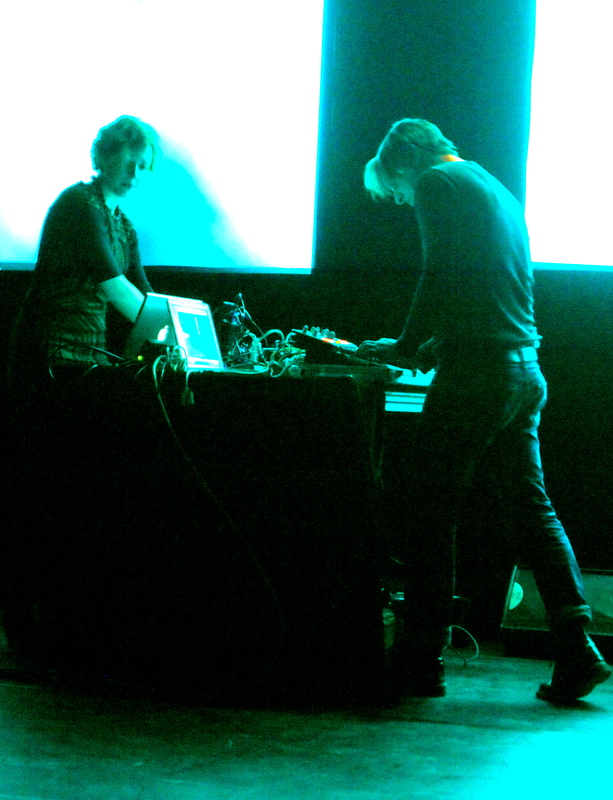 The project originated as an audiovisual performance with long-time collaborator Stefanie Sixt, for which Markus Mehr recorded hours of sound from servers, hard disks and mobile phones using induction microphones, rendering the inaudible audible and bringing the background noise of digital life into focus. Mehr’s lens is trained on our uncritical reliance upon the invisible systems that infiltrate our everyday lives, silently eating away at our capacity for self-determination. Perhaps the most confrontational and abstract release in Mehr’s discography thus far, Re-Directed challenges the narrow confines of music, moving towards the realm of musique concrète. It demands active engagement from the listener, alongside acknowledgement of its conceptual nature. As challenging and complex as it may be, Re-Directed is an incredibly powerful and immersive listening experience for those willing to undertake the journey on Mehr’s terms. 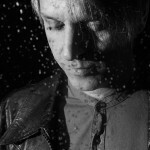 In the Palm of Your Hand – The Remix EP brings together four unique remixes of the track ‘In the Palm of Your Hand’, lifted from Mehr’s latest album, Binary Rooms. 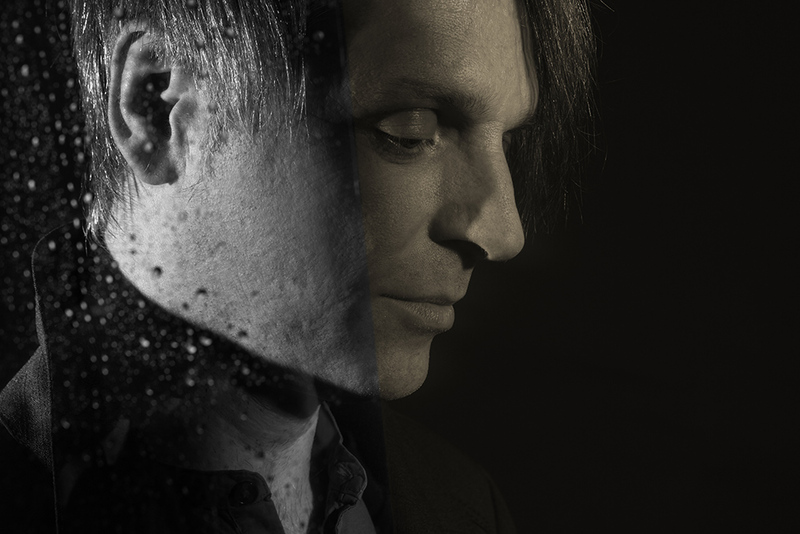 ‘Gymnasium/Swarms Live with Orchestra’ is a an amazing re-working of the original track, which appears in its original form on Mehr’s latest album, Binary Rooms. This special performance includes live orchestra and choir along with visuals by Stefanie Sixt. 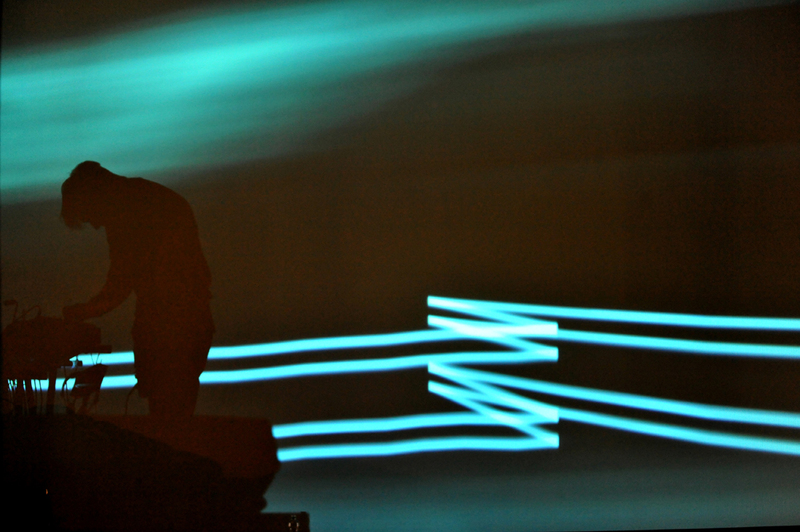 As Markus Mehr explains in a new interview with Hidden Shoal’s Matthew Tomich, the live performance of ‘Gymnasium/Swarms’, which opened this year’s Modular Festival in Augsburg, Germany, involved Mehr’s collaboration with conductor Michael Kamm, plus the Modular Orchestra and Chamber Choir of Augsburg University. The live video by Florian Strandl depicts the musicians masterful reinterpretation of the music’s evocative, beatless soundworld via the clever use of clocks and Michael Kamm’s conducting. From rustling paper and shuffling feet, to gorgeous sustained choral tones and vibraphone, ‘Gymnasium/Swarms Live with Orchestra’ is a unique performance of a deeply evocative piece of sound art. The new EP release To Set The River On Fire opens a window into a new universe of possibilities: Hidden Shoal artists remixing each other’s music. In the first of what we hope will become an ongoing series, English dream-pop artist Chloë March takes on a track from the latest album by German experimentalist Markus Mehr – and vice versa. Listening to ‘Buoy (Chloë March Remix)’ feels like watching Chloë March creep tentatively into Markus Mehr’s shadowy soundworld, casting her radiant voice around the room like torchlight. While on ‘Ember (Markus Mehr Remix)’, the original’s beautifully simple arrangement for voice and piano is trapped within a hall of industrial-sized mirrors, anxiously roving around in search of escape. Each remix complements the other, masterfully re-interpreting the source material while inviting fresh listens to the original. 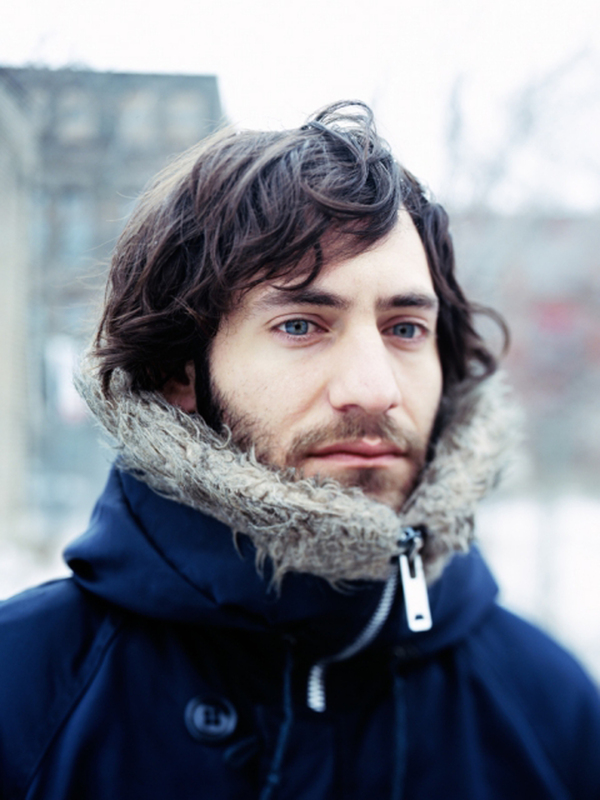 Mehr’s work has seen a subtle shift in scale across his five studio albums. From the widescreen cosmic vistas of Lava to some of the more intimate moments of his 42-minute single-track opus Off, Mehr has now come to examine the most challenging space yet – that of our everyday lives and the spatial narratives that surround us. Mehr’s music has always possessed a keen sense of and negotiation with scale, and on Binary Rooms he challenges notions of personal space, juxtaposing the human against the industrial, the gentle and intimate against the jolting and harsh. Mehr acts as a fragment hunter, meshing machine-like tones with the discarded elements of humanity; narrative with anti-narrative. On Binary Rooms he manages to create a spatial remix – a striking re-design of aural reality filled with a living, digital biology. Experimental filmmaker and Markus Mehr collaborator Stefanie Sixt has created a stunning new video work for the track ‘Gymnasium/Swarms’ which can be viewed in full at Vimeo. Off by German experimental ambient artist Markus Mehr, is the third and final part of a trilogy that includes the critically acclaimed releases In and On. Off is not only the culmination of Markus Mehr’s trilogy, but it may also be the culmination of his career’s work thus far. 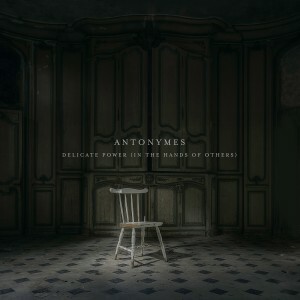 The single-track album begins in silence, as a thrumming loop gradually emerges. From there, a beautiful piano refrain is introduced, noise ebbs and flows, threatening to engulf the piece, while field recordings and swooningly transportive synth patterns drift into focus. During its 42-minute runtime, the piece immerses the listener in a dizzyingly beautiful soundworld that’s ever-shifting. Certain passages allude to other sequences and samples in the preceding albums, linking the three albums into a kaleidoscopic mobius strip. The new album On by German experimental ambient artist Markus Mehr, forms the second part of a triptych that also includes recent release In and the forthcoming Off. On is a continuation of the experimental direction of Markus Mehr’s previous releases, with eight diverse tracks employing samples, field recordings and slathers of Mehr’s trademark distorted drones. This approach is apparent right from opener ‘Gonna Make You Mine’, as scything slashes of sound leap from the speakers. 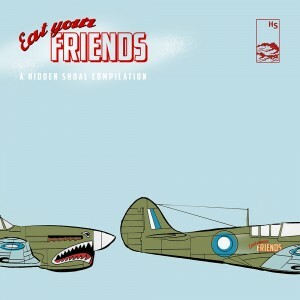 Single ‘Flaming Youth’ counterbalances fragments of static against a gorgeous sleepy-eyed loop of mangled lounge-jazz. A track as expansive and moving as ‘Duck Became Swan’ is followed by brief rhythmic piece ‘Olympia’. This tightrope walk between dizzying samples and exacting digital manipulation is walked with aplomb throughout On’s adventurous and thrilling 45-minute runtime. On is preceded by In, the first part of the triptych, which comprises two monumental tracks, ‘Komo’ and ‘Ostinato’, each of which clocks in at around 25 minutes, circling around and building upon hypnotic instrumental motifs. The final part of the triptych, Off, released on 24 January 2013, includes the most epic piece yet, ‘Transit’, which clocks in at 49 minutes and will be performed live in collaboration with video artist Stefanie Sixt, who created the video to Mehr’s single ‘Cousteau’. 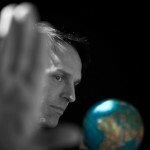 Markus Mehr follows up his stunning debut album Lava with three new releases released over a 12 month period. In is the first part of the triptych, comprising two monumental tracks, ‘Komo’ and ‘Ostinato’, each of which clocks in at around 25 minutes, circling around and building upon hypnotic instrumental motifs. ‘Komo’ gradually emerges from silence, its distant, filtered throb reluctantly revealing its source material – a heartbreaking string part whose emotional impact intensifies as the loop clarifies. ‘Ostinato’ is an altogether darker, gnarlier experience, its string loops chewed into distorted knots which are highlighted by treated guitars and crafted electronics. 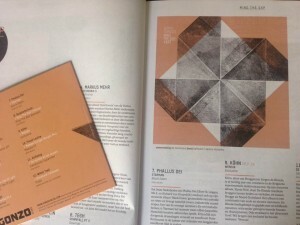 The second part, On, released on 21 June 2012, takes a more experimental direction, with eight diverse tracks employing samples, field recordings and slathers of Mehr’s trademark distorted drones. And finally, Off, released on 24 January 2013, includes the most epic piece yet, ‘Transit’, which clocks in at 49 minutes and will be performed live in collaboration with video artist Stefanie Sixt, who created the video to Mehr’s single ‘Cousteau’. Lava holds true to its title – it is a dense surge of glue-think sound, making new paths as it pushes through the landscape. But, after any destructive force there is new growth. Green shoots of melody arc out of the surface and populate the terrain as new possibilities emerge. A new master of heartbreaking ambient drone has arrived. These tracks evoke time spent transfixed, gazing through a giant looking glass, waiting wide-eyed as new discoveries are revealed in the album’s textured contours. On epic opener ‘Agenda’, layers of gorgeous synth gradually accumulate into a gloriously massive chord. On single ‘Hubble’, a bedrock of fuzzed drone is decorated with glistening counter-melodies, tracing shards of light across the coal-black skies. ‘Softwar’ builds and then falls away, only to return with a spine-tingling theme that crumbles under its own majesty. Lava’s ability to both suspend the listener in its abstracted liquid vapours and at the same time imprint its affecting narrative is a special thing. It is one of those albums whose emotional impact stays with you long after you feel its last touch. 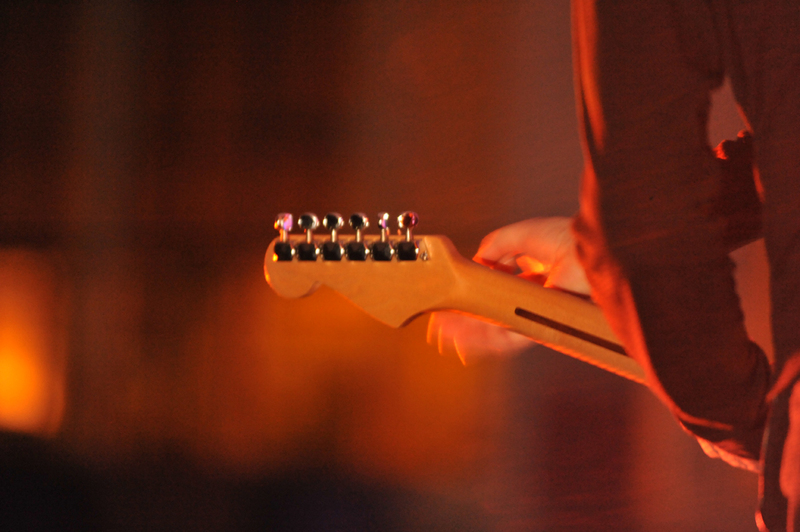 Based in Augsburg, south Germany, Markus Mehr’s musical journey began with the guitar. 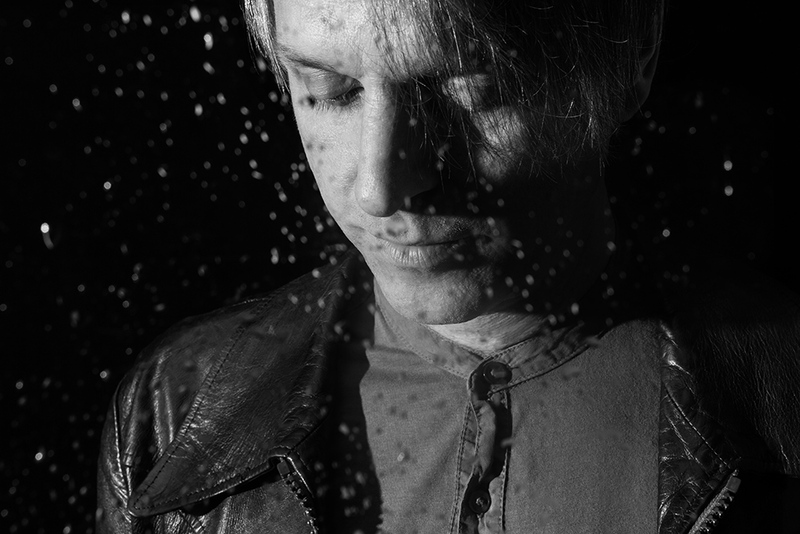 He grew up listening to bands like Black Sabbath and AC/DC, before turning his ears to darker sounds and the ethereal, experimental pop of David Sylvian. After recording and touring with several bands, he struck out on his own with home studio project Aroma. 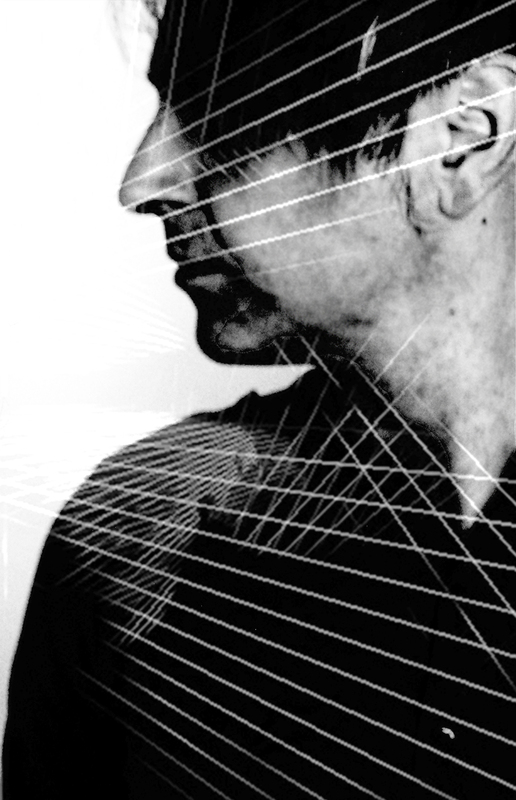 Now working under his own name, Mehr wrote and recorded his debut album Lava at his home studio using guitars and synths, plus any noise-making accoutrements at hand – electric shavers, ventilators, electric tooth brushes and field recordings –all processed and distorted to create a gorgeous wall of sound, akin to the classic ’70s Kosmische music of Klaus Schulze and Tangerine Dream, but also the contemporary masters of textured luminosity, Fennesz and Tim Hecker. His follow up albums, In, On and Off pushed the sonic and structural envelope even further and created a triptych of works that stands amongst the most engaging contemporary experimental music of our days. Mehr’s extensive live performances across Europe include collaborations with visual artist Stefanie Sixt and performances in churches, galleries and large disused gas tanks amongst the more traditional festival shows. 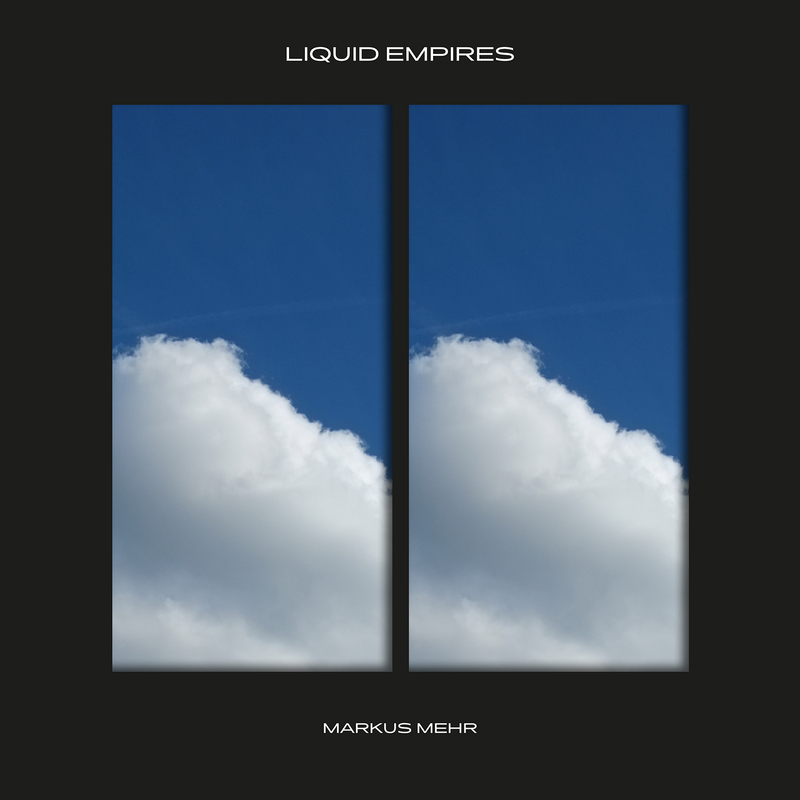 Finally the day has come for German experimentalist Markus Mehr‘s sublime new work, Liquid Empires, to grace the world with it’s immense presence. The album is available in cassette and digital formats via Bandcamp and digitally via all good 3rd party stores (iTunes, Spotify Amazon etc). Also don’t forget to check out Stefanie Sixt‘s wonderful music video for the album’s first single ‘Rank’. 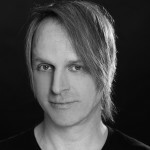 Markus Mehr’s music is available for licensing across film, tv, games, web and beyond. Read more about Hidden Shoal licensing here and contact us for more info. 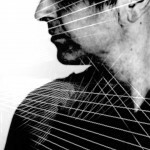 Markus Mehr’s “Dyschronia” Out Now! We’re very excited to present ‘Rank‘, the first taste of Markus Mehr‘s sublime new album Liquid Empires. The track is accompanied by another amazing video work from German artist Stefanie Sixt which can be streamed via YouTube and Vimeo. Liquid Empires will see release on the 15th of October and is now available for pre-order on cassette and digital from Markus Mehr’s Bandcamp. 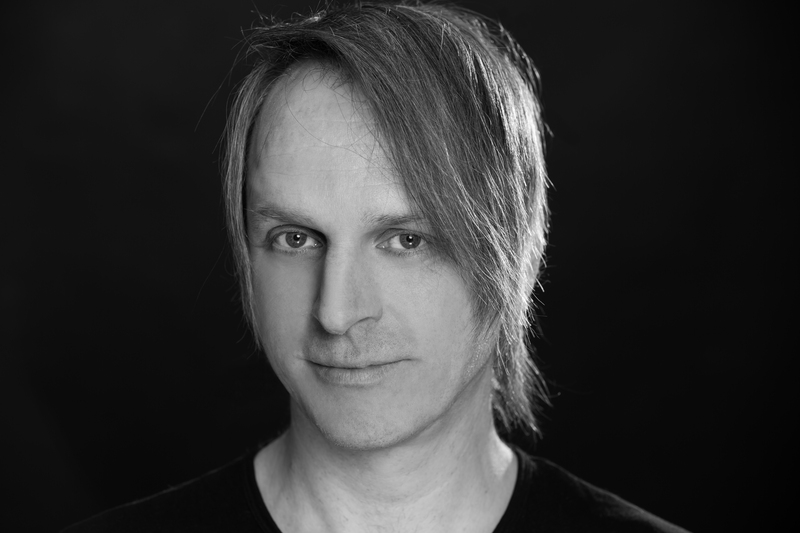 Markus Mehr’s music is available for licensing across film, tv, games, web and beyond. Hit us up for more info. Markus Mehr‘s sublime Dyschronia has been selected as one of the ten best experimental releases of 2017 by the always excellent A Closer Listen. The album sits proudly alongside other wonderful works by artists such as Ben Frost, SAICOBAB, Félicia Atkinson and Marcus Fjellström amongst others. It’s a fantastic selection so check it out here and then if you’ve not already had the pleasure check out Dyschronia here. The ever wonderful Markus Mehr is featured on the latest “Mind the Gap” compilation as part of the new issue of the excellent Dutch magazine Gonzo Circus. Mehr’s latest masterpiece Dyschronia has been bending ears since it’s release in May this year. Find out more on the artist and listen to the album here if you have not already had the pleasure. 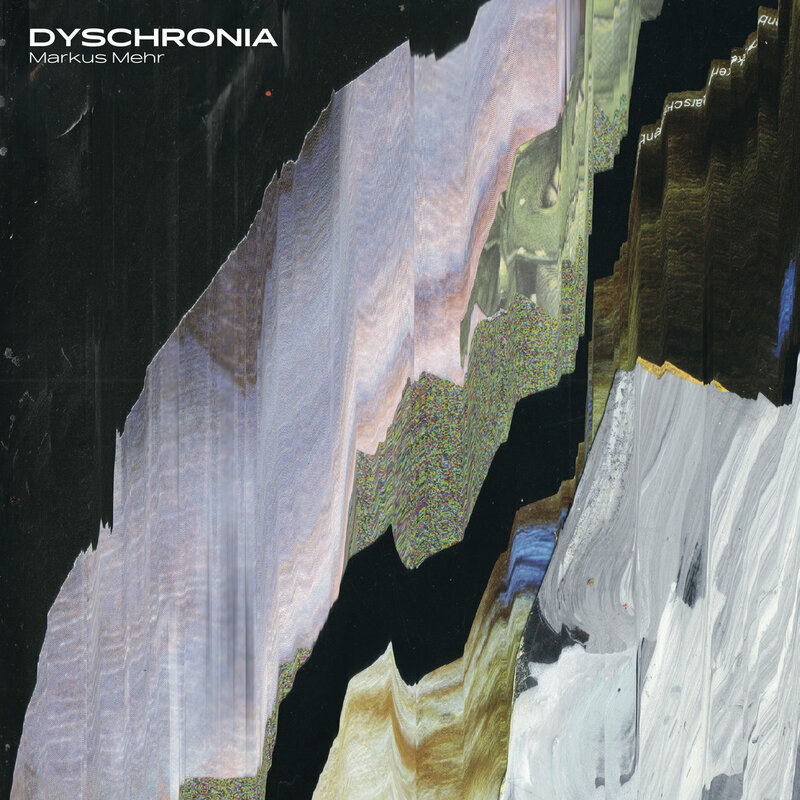 Dyschronia, the brilliant seventh album by prolific German experimentalist Markus Mehr is now officially out! The album is available via Bandcamp in digital and limited edition cassette formats and available for streaming and download via the usual 3rd party stores. “In his search for digital reality, which has already been the subject of the former ” Re-Directed ” (2016), Markus Mehr has collected a long series of sound fragments, natural noises and machine disinformation in the last five years. “Dyschronia is an album eerily aligned with its time, as it addresses technology, surveillance, wiretapping and the disconnected plight of the modern era, while exuding an aesthetic appeal. “I couldn’t have picked a better time to write about this record. I’m currently working nightshifts. 7pm until 7am. They don’t come up often, but given the amount of effort I’ve exerted in trying to whip my circadian clock into obedience over the past couple of years (earlier bedtime, no caffeine after midday, no screens at night etc), they’re becoming increasingly difficult to endure. I tend to awake at about 2pm after five hours of intermittent sleep, and then step outside and pretend that I’m a diurnal creature just like everyone else, shuffling through the food hall of Marks & Spencer and squinting at the lights and white surfaces of the freezer aisle. Dyschronia opens on a collage of imagined musical fragments, detuned radios and the bustle of morning commute, and I float from one space to another without even a moment of stillness, each sound slipping off the rim of the stereo image before I have the opportunity to properly engage with it. There’s also a low, buzzing drone at the centre, which perfectly captures that sleepless headache, that pressure on my temples that gently urges my eyes to close, that harsh artificial light that renders every hallway and room as a sterile, synthetic render of the daytime. This thick electronic hum is the sound of the body in nauseated complaint. I shouldn’t be awake. Of course, this sensation isn’t exclusive to my night shifts. It also rings true to those days when I let my daily routine slip. Instead of allowing the daytime to trail off elegantly through evening ritual, reducing my activity to a book read by warm light before lowering me toward sleep, I hold myself within a state of transient consumption until I pass out. With restless sleep comes an ever-fainter distinction between one day and another, and a gradual blurring at the edges of sensory experience. Dyschronia carries this scenario to its very extreme, disconnecting me entirely from the passing of time. “What’s going on inside all those disc drives, cellphones and computers? We’ve grown accustomed to obvious sounds: the whirr of a burning disc, the start-ups and shut-downs, the overheating hum of internal fans. But what about all the data stored, trashed and seemingly lost? Detectives are able to recover data from hard drives, and even the Internet seems to keep a copy, as those who have tried to delete incriminating emails have discovered. Digital footprints are nearly impervious to destruction, as Markus Mehr demonstrates via sharp amplification. His induction microphones ferret out the hidden and over-written, exposing – and perhaps indicting – humanity’s newest enduring mark. What is the sum of all these Netflix binges, G.P.S. searches and impulsive texts, these memos and photos and hacks? A big, unsorted tangle of sonic debris, not the Cloud but the precipitation from the Cloud. And that’s what this release sounds like: the malfunctioning of fax machines, connective failures, and spinning color wheels, but also regret, shame, and a creeping soullessness. If a nuclear bomb seems to explode in “Re-Directed 2,” the ensuing sound of a Xerox machine destroys all context. Then a digital swarm descends, followed by a mangled church bell. It’s beautiful, it’s ugly, it’s all in the ear of the beholder. Re-Directed is the strangest sort of soundscape, a field recording for the digital generation. As screens become our dominant visual attraction, mechanized noises – audible and inaudible – become our dominant aural input. “We discover Markus Mehr with this live album, a live transcription of the Off album which concluded the trilogy In / On / Off published between January 2012 and January 2013 through Hidden Shoal Recordings. The concert was recorded in November 2012 as part of the festival Time Zones Bari (Italy) that will have its 30th anniversary this year. In the image of the album, this live is in the form of a single piece of about 45 minutes, a long dive between mechanical loops, drones and arid textures. The introduction is rather misleading since the rest of the concert has little to do with these loops generated by a pedal effect samplant agreement and attack the strings of a guitar. 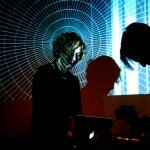 An early set particularly arid, disturbing, whose sounds make us think more industrial music as a peaceful atmosphere. 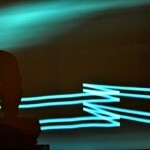 But gradually the sound is more diffuse, loops blur, evolving into a mechanical drone. The tempo is just suggested by low residues while some try to escape vocalizations sound magma. Gradually fades the relative hardness and after about ten minutes, after some wavering voice, ambient layers of both muffled and crackling take over, particularly assertive. 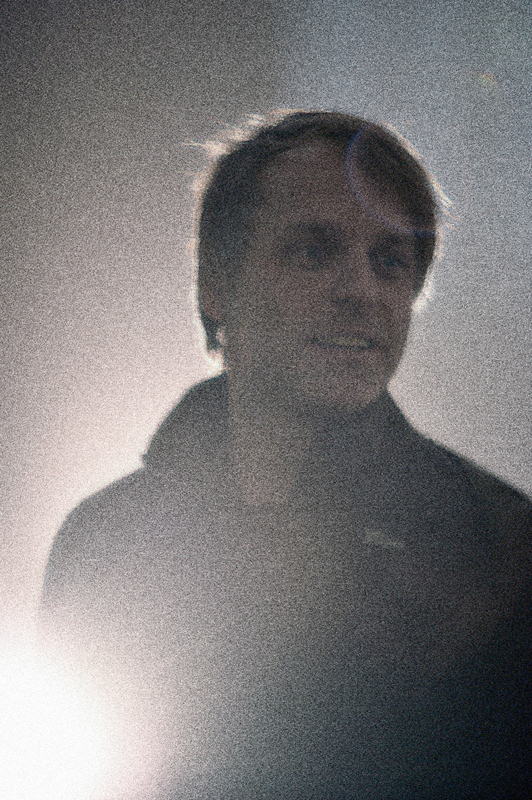 It then approaches a melancholy ambient glitch clearly recalling the work of Fennesz. Over this long piece vocabulary changes quite regularly, avoiding fatigue. To remain consistent, the atmosphere is a certain melancholy sweetness, using initially slicks cinematographic allusions before integrating more twisted sounds and other snaps, allowing the same time to restart the machine that could falter on this transition. We then noticed a phase that suspends tablecloths and drones turn loop at the rate of a cardiac monitor beeps reminiscent. 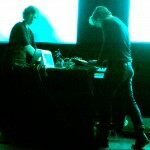 Later, low saturated, announce a return to dry sound, a kind of drone to techno beats until the fateful break. 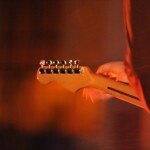 The last fifteen minutes like a concentrate of the recipe used previously by the musician. arid melodic tablecloths, minimal and hypnotic ambient stasis while a certain darkness intrudes and come and give you goosebumps. 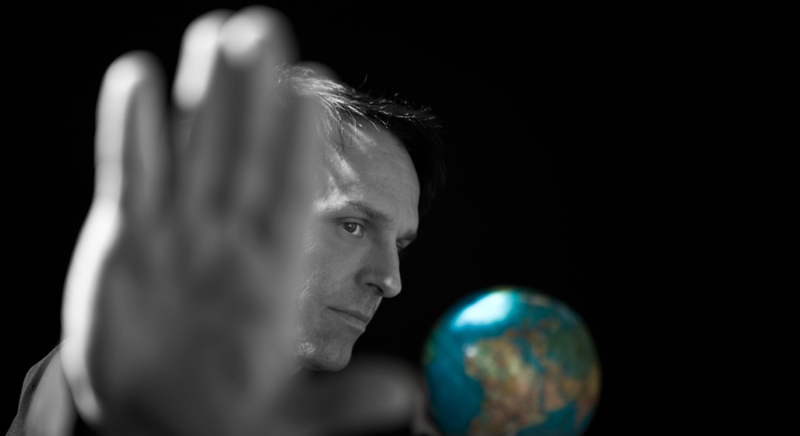 “The musical world of Markus Mehr is really a place to go explore. I’ve been amazed and chilled by Mehr’s music on several occasions, with albums such as On (2012), Off (2013), and Binary Rooms (2014). 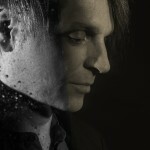 This time around some other artists explore Mehr’s music, or song, as they have remixed his track “In The Palm of your Hand” (from his last album, last year’s Binary Rooms). 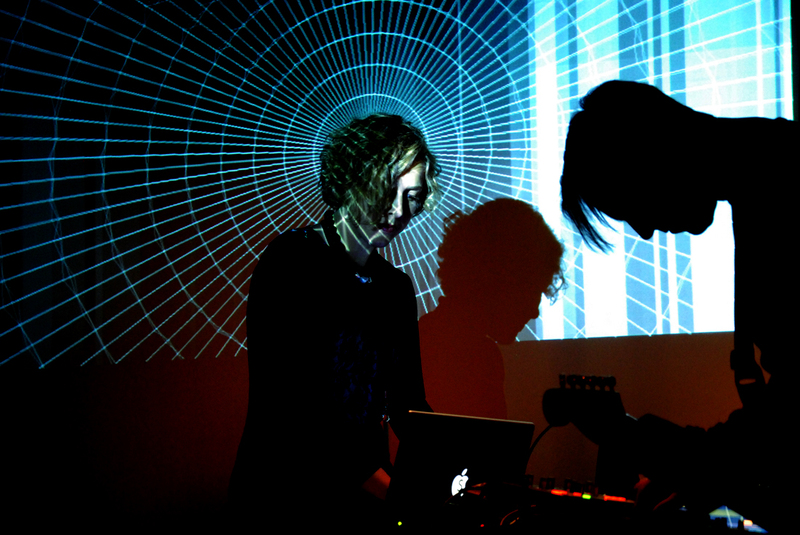 The first (of four) remixes is a ‘version’ by a Hamburg electro-duo called incite/ (a.k.a. Kera Nagel and André Aspelmeier). Their electronic-electric spinning hum-noise through and around Mehr’s piano chords is a tense and slightly, slowly disturbing. Conga Fever‘s (a German project as well) play ‘old-school House and Disco music’, which means Mehr is wrapped in a funky, exotic blanket for the dance-floor. The beatmix is quite cool. Hidden Shoal label mate Erik Nilsson (Sweden) brings more air and quiet to the room, but he also adds a spinning buzz to the piano’s backdrop. Glimpses of an air raid signal blends with a club crowd buzz, and the authenticity of the field recording lifts the ‘jazzy’ trumpet, and/or brings even a more jazzy vibe. Nilsson makes the song radiate. Very, very cool! While you’re at it, check Nilsson’s excellent album of the year, Hearing Things. The final remix is done by David Kochs (based in Augsburg, Germany), who takes “In the Palm of Your Hand” inside, or in and out of his little Techno-house. Quite fascinating, for sure, but summing up these four remixes, I prefer Nilsson’s take on Mehr. 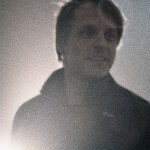 Markus Mehr’s music is available for licensing (master & sync cleared) through Hidden Shoal. Please contact us with some basic details about your project and the track(s) you wish to use and we’ll be sure to get back to you straight away.